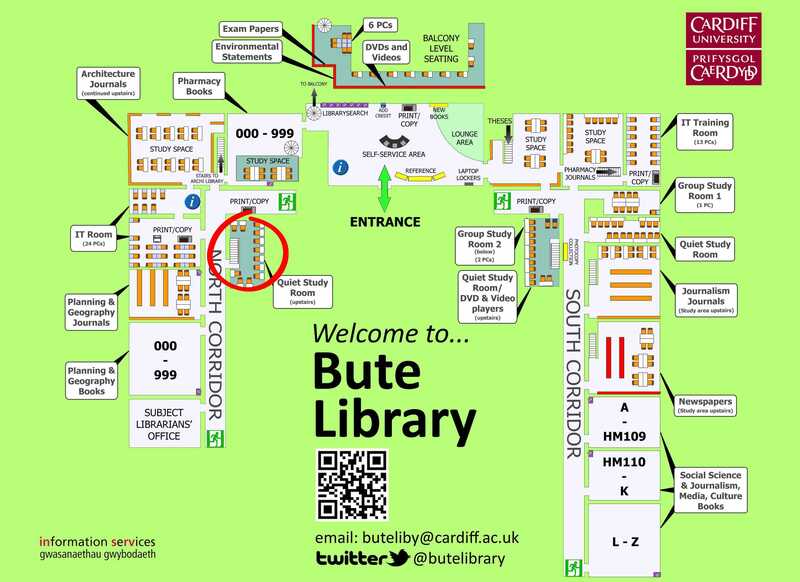 We’ve made a few changes over the Christmas break and have a created a brand new space for individual quiet study. 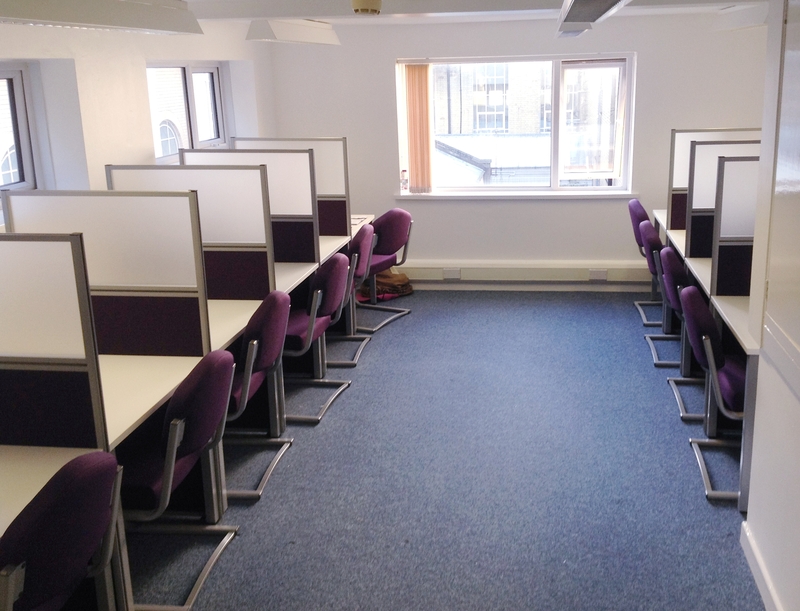 The new room contains 12 partitioned desks, each with power sockets and new comfortable chairs. Try it out and let us know what you think! You can find the new room up the small flight of stairs opposite the Planning & Geography journals room in our North corridor – circled in the map below (click to enlarge).